Queen of Hearts if the ninth episode of season two on ABC’s Once Upon a Time. It will air Dec. 2, 2012 at 8:00 p.m., ET. In this episode, Cora and Hook go head-to-head with Mary Margaret and Emma. 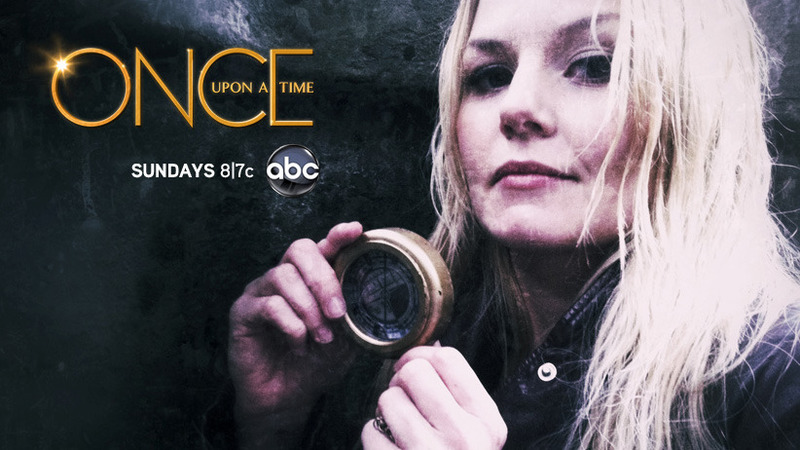 They are racing to secure the compass, which will tell the holder how to find the portal to Storybrooke. In Storybrooke, Regina and Mr. Gold are desperately attempting to keep Cora out of there. They come up with a plan that would murder anyone who entered the portal. This includes putting Mary Margaret and Emma’s lives in danger. In Fairy Tale land, Captain Hook adventures to Wonderland. From there, he meets the vengeful Queen of Hearts.